Here at MiyeWire, LLC, we’re dedicated to building a strong and solid foundation for your financial future. 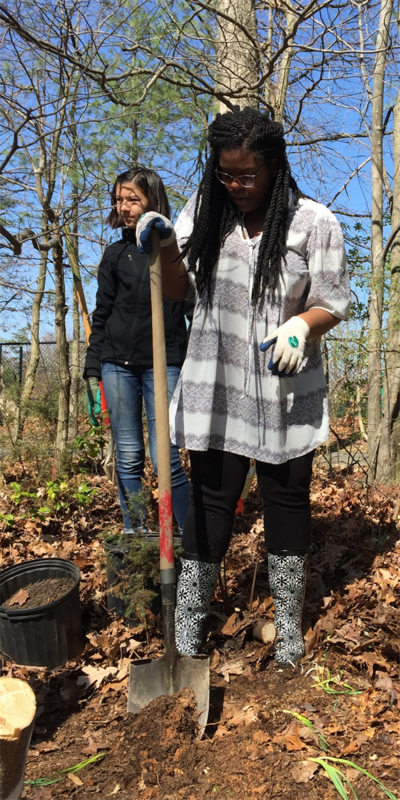 Recently, we expanded that consideration to help contribute positively to the future of our collective environment at Reston’s Arbor Day volunteer event. We spent the morning of April 6th getting our hands dirty helping to remove Autumn Olive, an invasive plant species that chokes out the native ecosystem and contributes to the decline of local wildlife. All of our staff, as well as some family members, donated their time to help out. 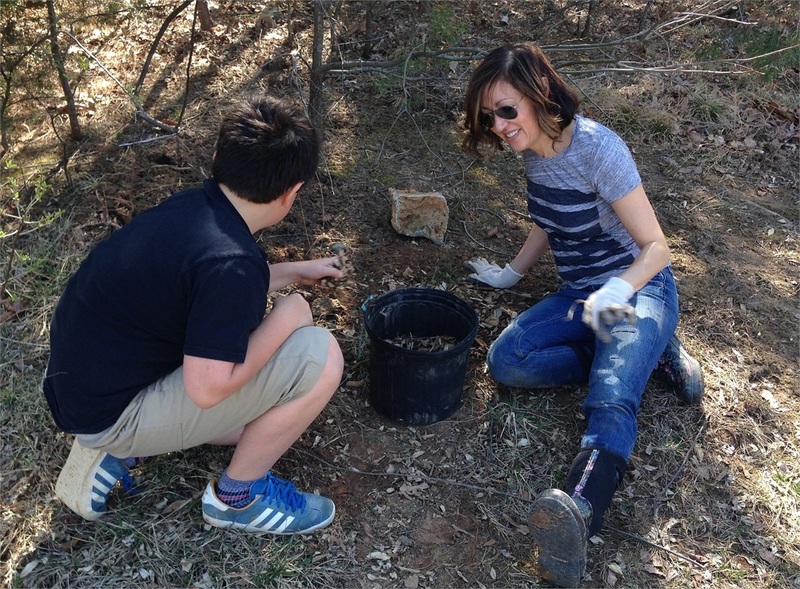 Miye and her son, Jack, are finishing up planting some groundcover plants to help promote soil sustainability. Angelie Benn, Administrative Assistant, takes a quick break from digging to survey her progress. 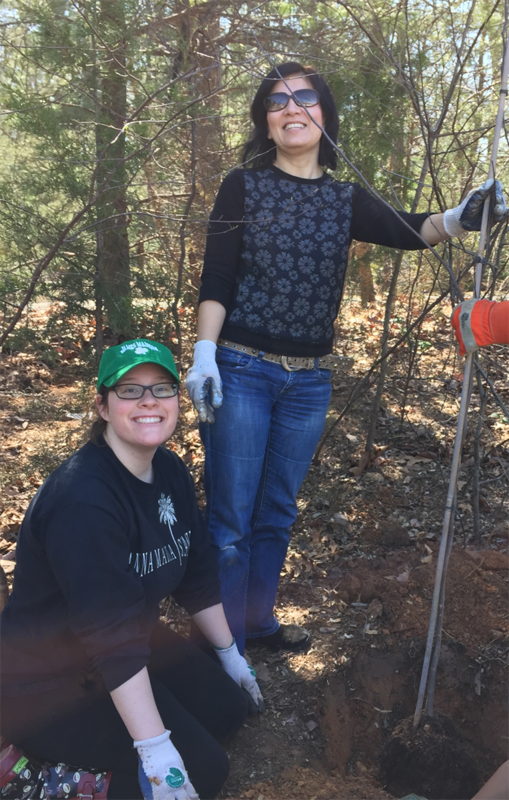 Here, Maynur Yasin, Paraplanner, and Katelyn Murray, Client Services Director, pause for a quick picture after having planted a small sapling, which is meant to replace a damaged oak tree that was removed from this site earlier this year due to community saftey hazards. 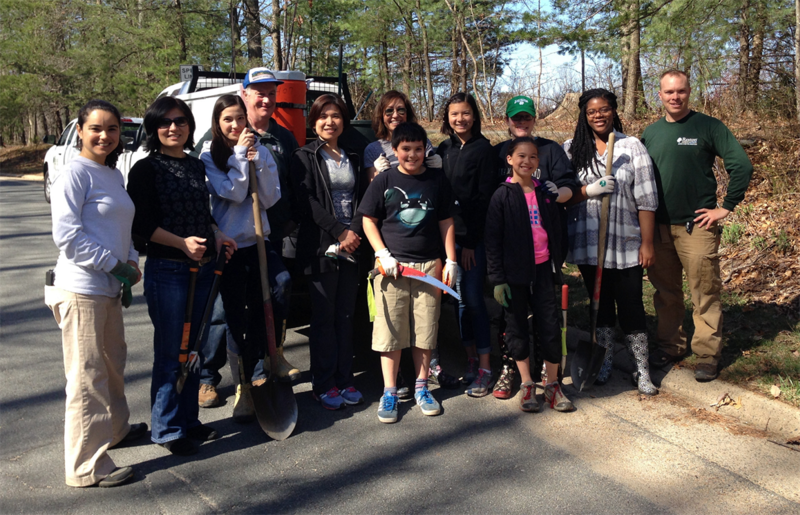 All in all, we had a great time helping to beautify and fortify Reston's local ecological environment. Here's to a beautiful (and much-awaited) Spring!